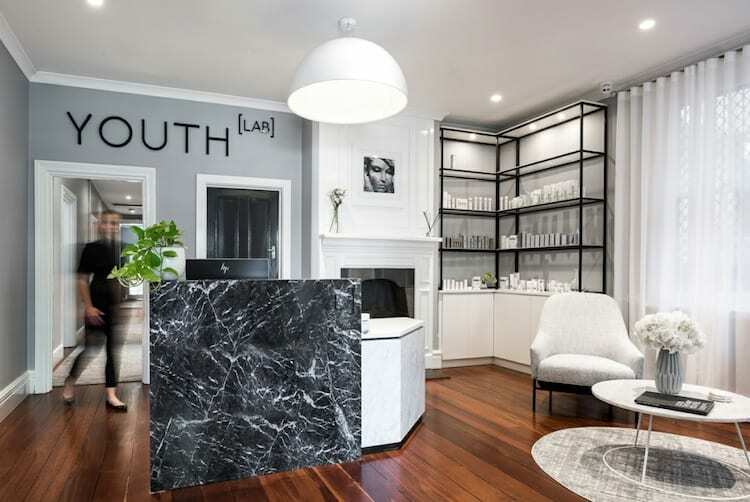 We’re all busy and sometimes self tanning is just ANOTHER step to add to our already time-consuming beauty routines. 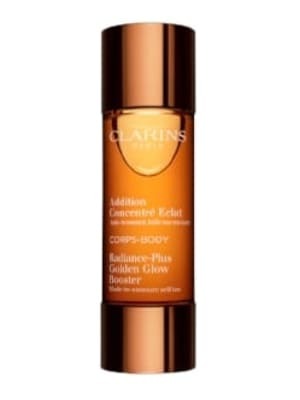 This is where the genius of Clarins Radiance-Plus Golden Glow Booster drops comes into play – you simply mix with your body or face moisturiser to create a gorgeous, glowing tan. Two birds with one stone? Count me in. 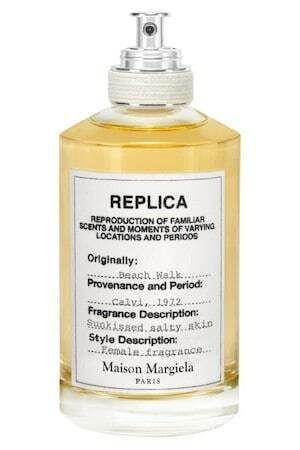 I’m obsessed with this whole collection from irreverent design house Maison Margiela that are inspired by moments in time. One of my favourite moments involves long, lazy walks along the beach, so Replica Beach Walk has earned its place on my weekely repertoire. With its notes of coconut milk, bergamot and ocean spray it perfectly conjures up those sun-drenched strolls by the ocean. We all know that post-beach hair – tousled and textured by the salt and sea breeze – is the sexiest hair. 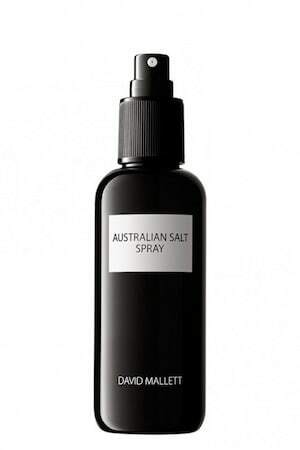 Good news is, Paris-based hair stylist David Mallett has paid homage to his sunny Aussie roots with his Australian Salt Spray, which allows you to recreate the surfy look at home without having to venture into the waves at all. 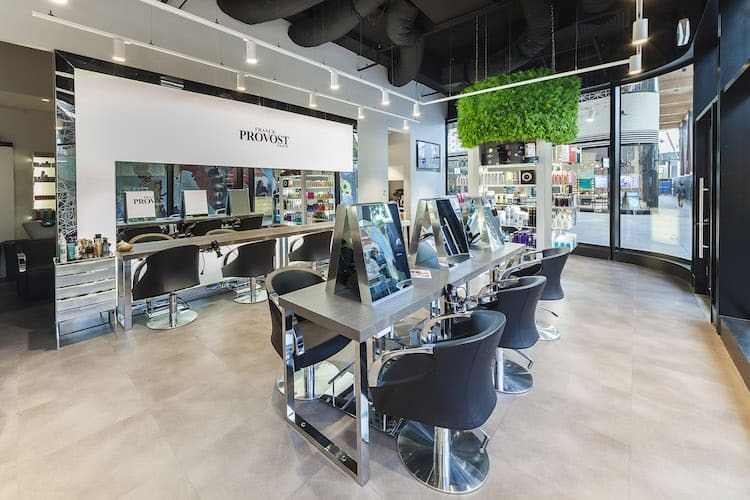 It is free from parabens and additives, while Murray River salt delivers perfectly textured locks and volume every time. Perfect for faking that post-swim hair. I’ve loved this little gem for over 15 years now, and every year it makes one of my top beach beauty produts lists. 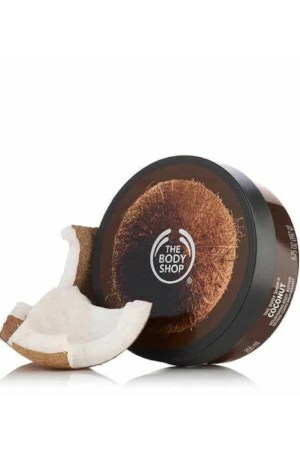 Body Shop Coconut Body Butter may well be the ideal product to help make transitioning into the cooler months that bit easier. The delicious tropical scent is a summery feast for the senses, while the rich, creamy texture is fantastic for hydrating dry, flaky winter limbs. As the mercury drops, we tend to pack away our bright varnishes and start polishing our nails in deeper shades of burgundy and navy. But there is no reason you should have to do so if you’re not quite ready to say goodbye to summer just yet. 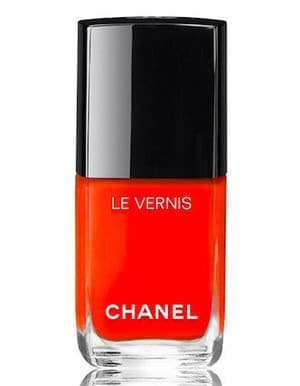 Choose a colourful orangey-red like Chanel Le Vernis Longwear Nail Colour in Espadrilles, which brings just the right mix of fun and sophistication to your nails. 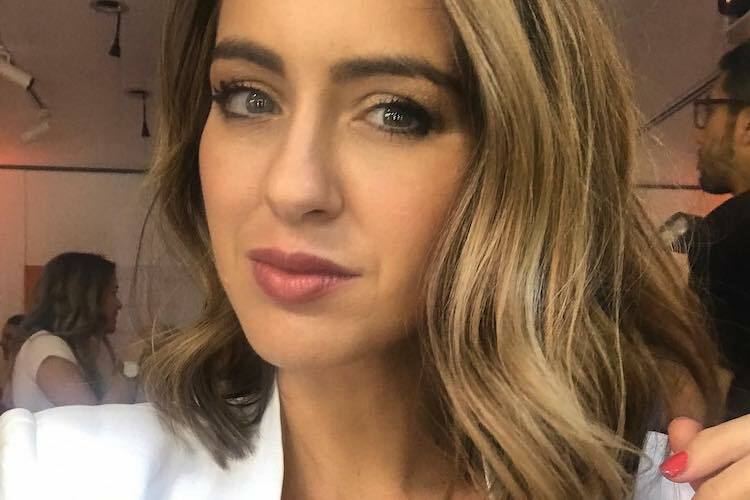 If you prefer to match your manicure with your darker winter red lips, consider this shade for your toes – it’s a perennial pedicure pick. Honestly? A good bit of glow on the face is worth two in the bush. And by that I mean, if you find a good facial self tanner it will save you oodles of time with bronzers in the morning. I like this one as it doesn’t come off your sheets, doesn’t stink and doesn’t give you a crazy, scary amount of colour which can be terrifying when you’re doing your face. Always blend well into the hairline and make sure excess product is not lurking in your eyebrows. When I was in Greece, I made it a thing to use every fig-infused product I’d ever come into contact with so that it would forever remind me of holidays in Santorini. Fragrance has that wonderful effect on your memory – I love that certain notes are able to conjure a moment so perfectly. 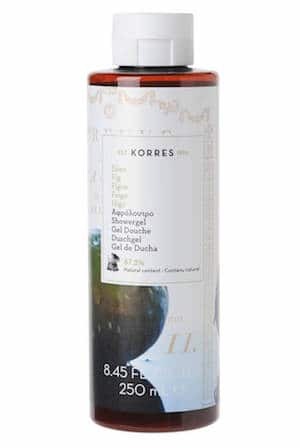 Enter Korres Shower Gel – it’s zesty and delicious, lathers beautifully and turns every shower into a fruity Grecian feast. It’s the fastest way to transport myself instantly to the cobblestone streets of Oia and the endless azure blue beyond. 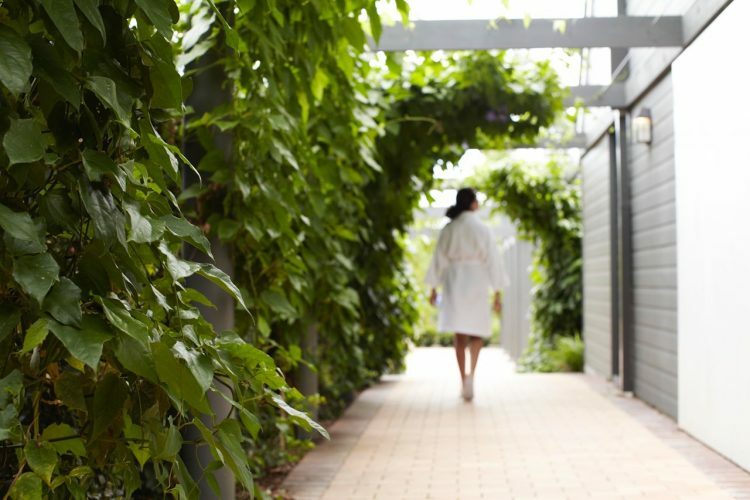 Sometimes you just want to smell….well… fresh. As the days grow shorter and we start to unpack our dusty knits and leather boots, it can be nice to provide a fragrant counterpoint to that with a crisp-as-a-daisy body lotion that will waft up throughout the day and remind you of clean sheets drying in the warm summer wind. It contains orange blossom which is one of my favourite warm florals – sunny, happy and totally invigorating. 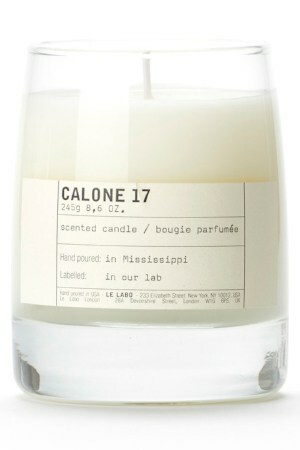 Designed to evoke a summer sea-tinged breeze, this candle is like an olfactory work of art. With marine notes over unmistakeable geranium floral notes and a smooth base of amber, this is the candle I burn when I open the windows on a sunny autumn morning and let the scent carry through the house. It’s also the one I burn right before guests come for a barbecue – it always sparks the question of why my house smells so amazing. You can’t argue with that! Story by Sigourney Cantelo and Tess Schlink. Photography by Alice Mahran. 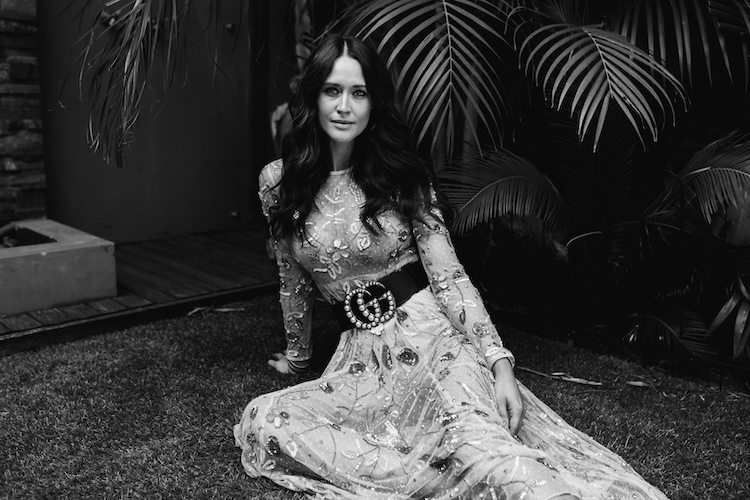 Hair and Makeup by Jessica Diez. Fashion by Paddo to Palmy (yellow dress), Bec & Bridge (remaining dresses).